There is no denying the fact that receiving professional interior design advice is absolutely priceless. 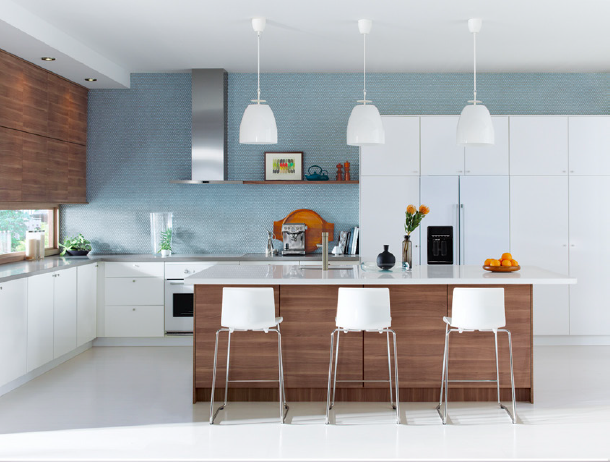 So when the wonderful Ikea Canada family asked if I would be willing to share the results of their top 10 kitchen renovation questions, which were answered by their kitchen designer & stylist, Janine Love, there was no question that "yes" would be my answer! I always start by collecting inspiring visual images to get a sense of direction. 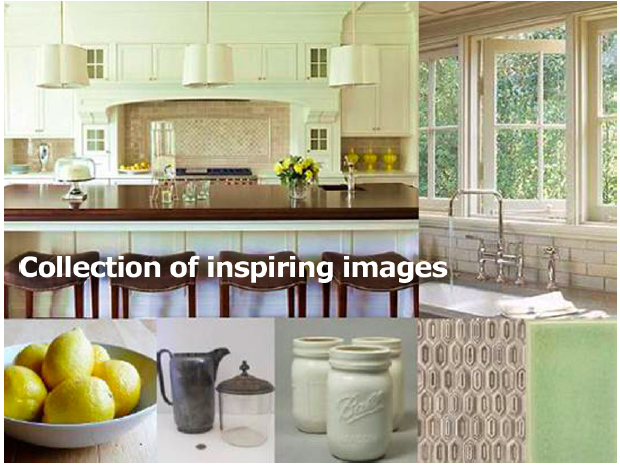 There are so many amazing inspiring sources - Houzz, Living Etc. and Pinterest, plus a myriad of design mags and books. Collect a folder of images and pretty soon you start to see a pattern or consistency in your choices. Put notes on the images to remind you what you liked about it. ie. the backsplash tile, the cabinet colour/style etc. It’s also important to think about the overall aesthetics of the kitchen space and how that vision will work within your home. Today, many homes have open concept layouts. All of the adjacent spaces should relate to each other from a style, colour and material perspective. Think about what style and colours you relate to, and use this as a guide. Another great exercise is to start playing with layout and design using the IKEA online planner. It’s a very easy tool to use, allowing you to visualize 3 dimensionally your new kitchen space. You can also easily change the cabinet style and colour with the click of a few buttons. What is a cupboard style or cupboard that is timeless? it occasionally with new accessories, lighting and accent colours. 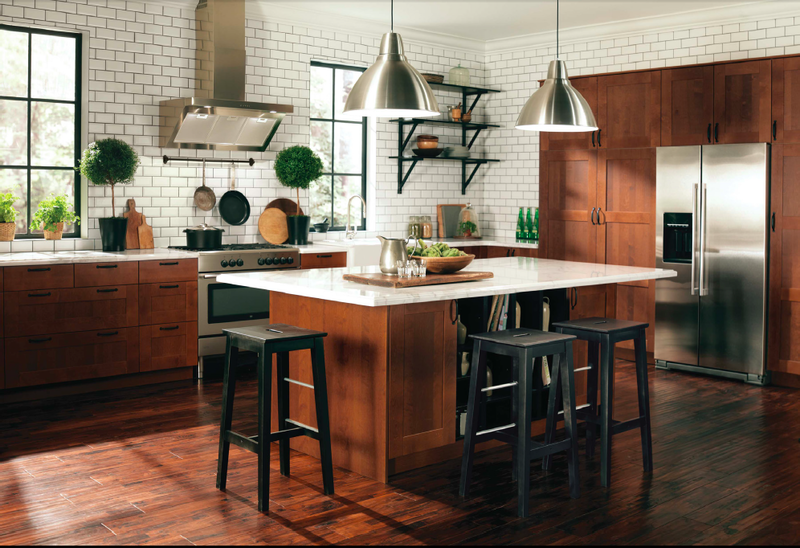 keep your kitchen current, it doesn’t need to follow every trend that comes along. kitchen, you’ll want to maximize the work surface as much as possible. on either side of each appliance. 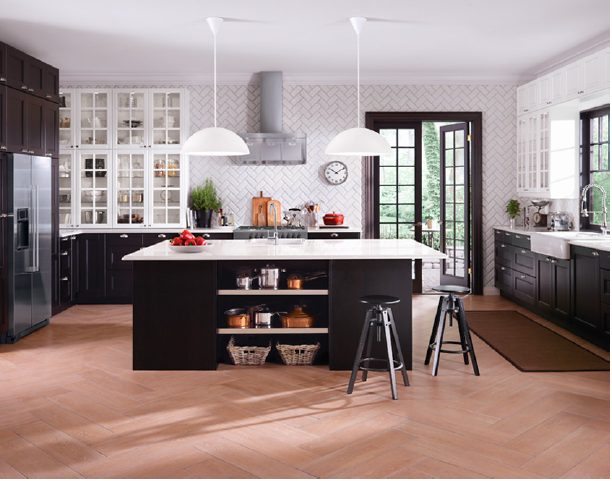 Best layouts for appliances/How can I create the perfect "work triangle" in my kitchen to keep it functional, yet stylish? far away and your work becomes time-consuming. Great, right? You can view the rest of the questions and answers such as: how to maximize counter space and how to give your kitchen an inexpensive refresh, here. 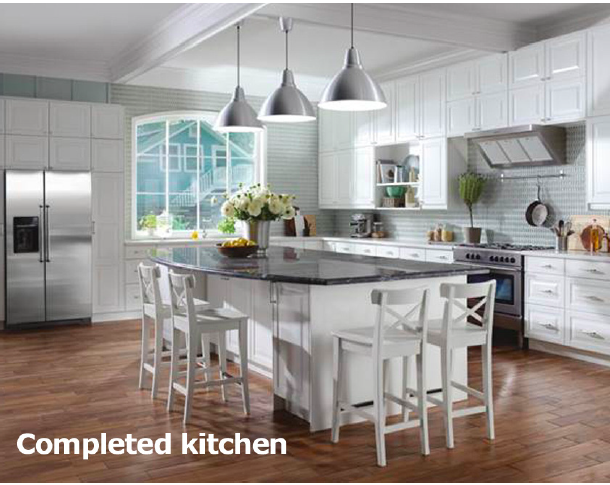 You can also find more kitchen inspiration on Ikea Canada's kitchen pinterest page!